© 1999. Published by Canadian Human-Computer Communications Society. ISBN 0-9695338-8-8. 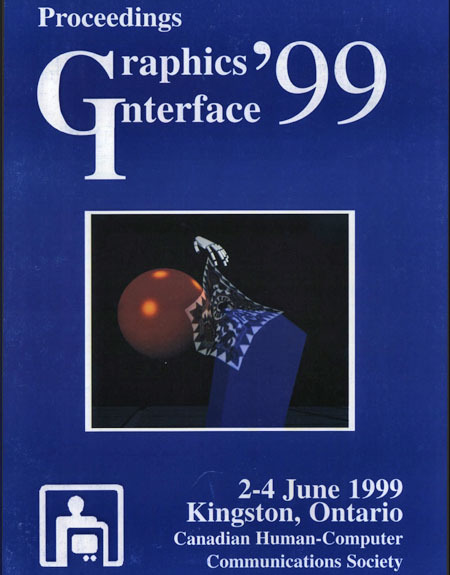 As well as regular Papers, GI ’99 featured posters, videos, and invited speakers.